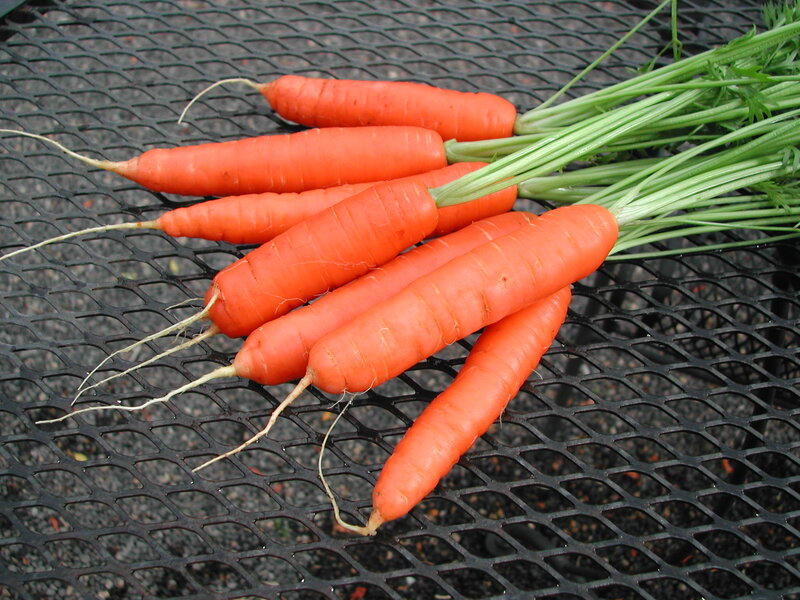 This bright orange nantes type carrot is sweet and flavorful. 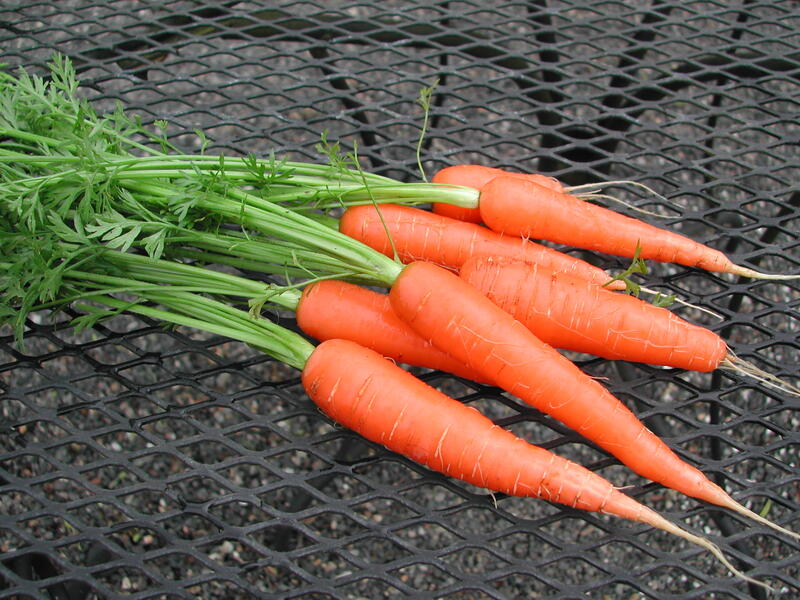 A sweet, crisp and delicious heirloom carrot, that grows to about 6 inches long, ending in a blunt tip. Another nantes type carrot, crisp and flavorful. It also grows to about 6″ long. 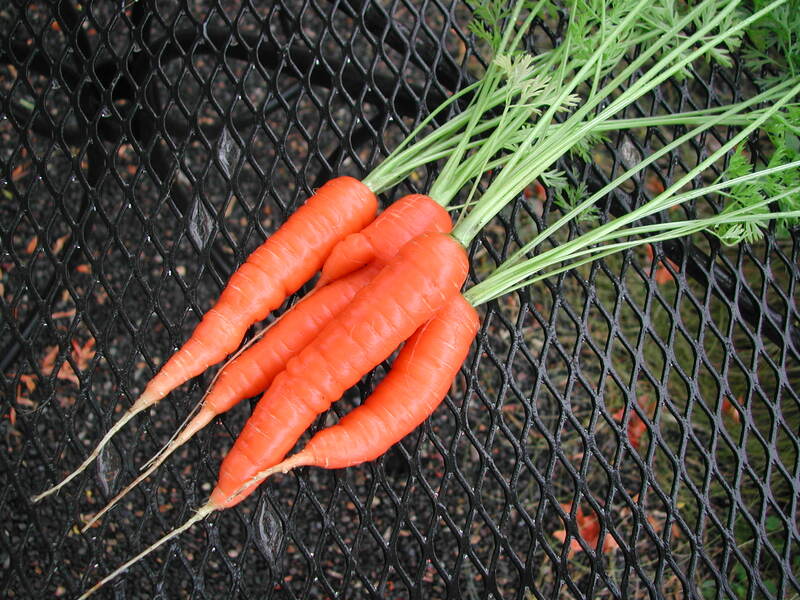 Click here for information from Angelic Organics on carrots.